Guac, and yes I know it's extra. 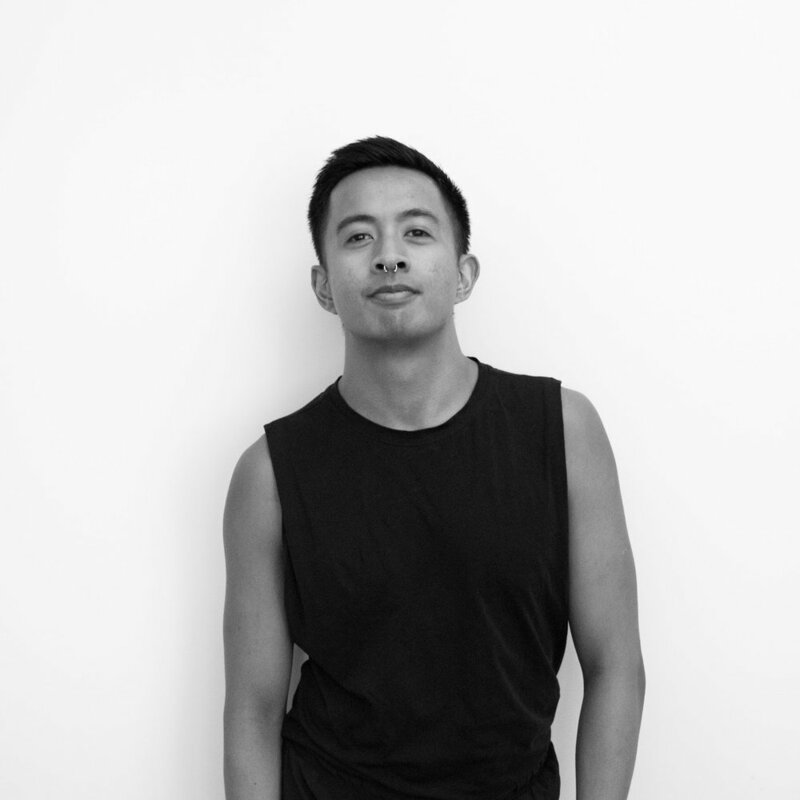 Worked and taught within Toronto's commercial dance scene for seven years. Moved to Calgary to train with Decidedly Jazz Danceworks. Moved to Vancouver for some fresh air.